More than 20 years have passed since the release of “Hidden Sources”, the first album that I dedicated to the music of Gurdjieff and De Hartmann. Yet, after so many years, I still remember the emotions I felt in the daily immersion in the study of such intense and profound melodies. At that time I was living in Prague and the mysterious and hypnotic landscapes of Central Asia evoked by these compositions, mingled with the snow and the bitter cold of the Bohemian capital. It was a strange alchemy. This time, however, my piano is not alone. 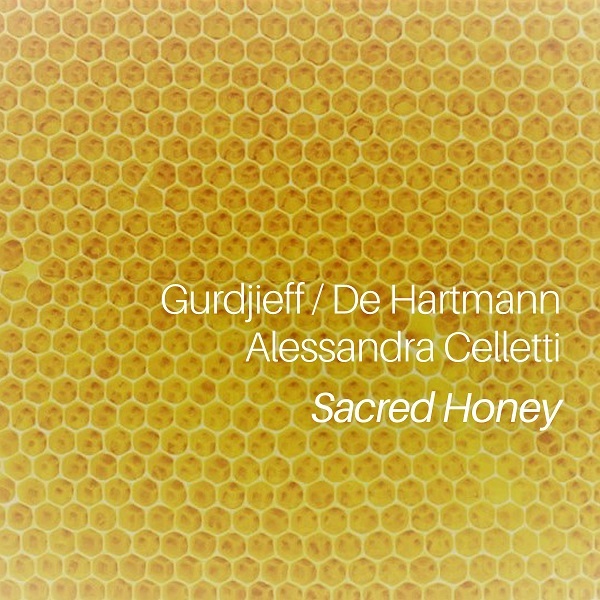 For “Sacred Honey” I tried to imagine and recreate the exotic and esoteric sounds of the movements, hymns and sacred dances of Gurdjieff and I involved the multi-instrumentalist Daniele Ercoli who honored me with his participation with the sound of the double bass, the kaval and of the flugelhorn. In many of the compositions I created the electronic sounds myself and played the harmonium (an instrument very dear to Gurdjieff), that I bought in a small shop in Mumbai during one of my concerts in India. 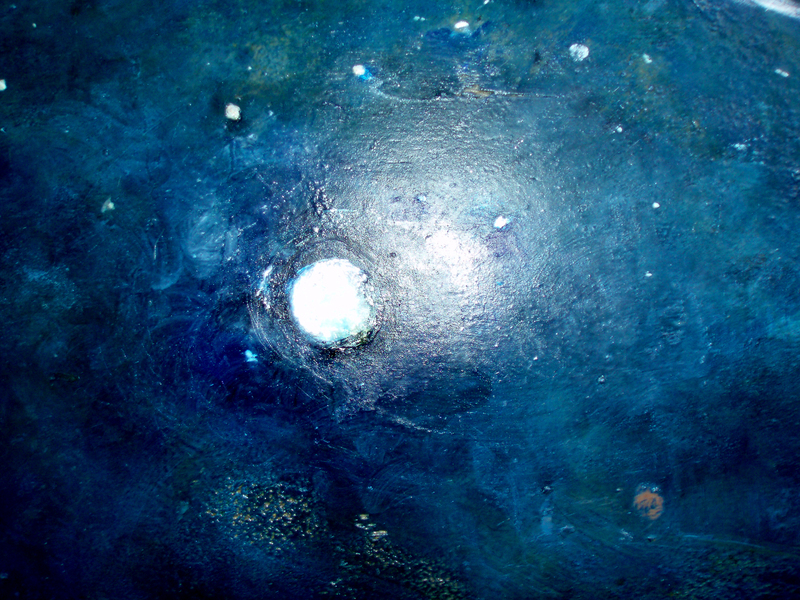 I would like this new work to have the strength to transport into soundscapes full of charm and enchantment. on the title: why Sacred Honey? The word Sarmoung means “bee” and there are traces of a Confraternity of Sarmoung whose origins are lost in the mists of time; signs are found in Babylon since the days of Hammurabi. The Sarmoung taught that objective knowledge is a material substance that can be harvested and stored like honey. It is believed that the Sarmounis (the bees) possessed teachings antecedent to The Flood. Once again comes the metaphor of the Ark and although it is certainly possible that no real universal flood has ever occurred, it is probable that the Sarmoungs referred to their responsibility to keep safe the Ark of ancient wisdom through the floods of time. It seems that this confraternity had recorded the destructions and periodic rebirths of humanity believing that its tradition represented an eternal and unchanging nucleus of wisdom to which humanity could always draw. At critical moments in history, the Sarmoungs distributed their “honey” throughout the world through duly trained agents.